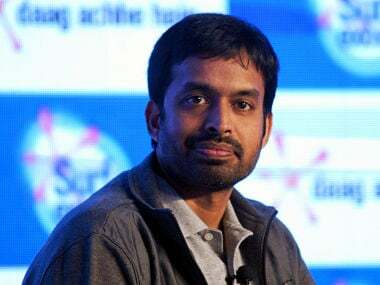 "When you have umpires who don’t call you an entire week, they call you on a particular day, it's something wrong with the standards of umpiring in terms of consistency," Gopichand said. 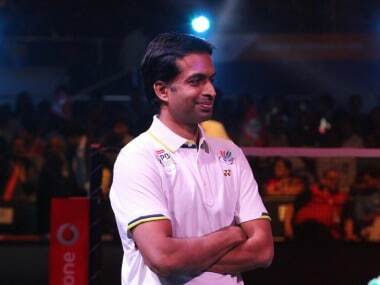 India's ace shuttler Saina Nehwal says the badminton competition at next year's Olympics will be tougher than the last three Games and she is working on fitness and improving her game in the run-up to the showpiece event in Tokyo. 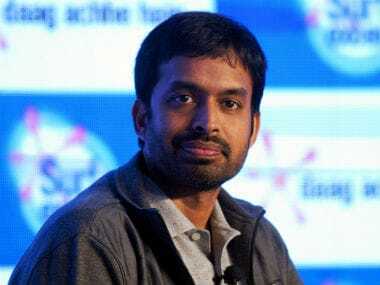 Indian national coach Pullela Gopichand believes that the Olympic qualification system in badminton is 'unfair' and putting a 'lot of strain' on the players. 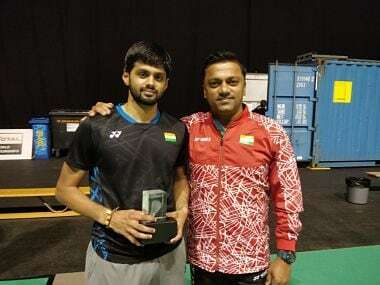 Once Sai Praneeth becomes fully fit, he will be at the top of the sport, for he possesses the speed, strokes and temperament to trouble anyone in the world. 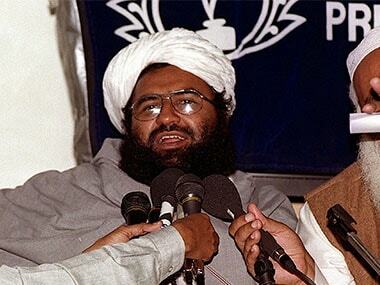 Property records of a seminary said to be the headquarters of the JeM, a claim denied by Pakistan in recent days, does indeed belong to the internationally proscribed terrorist group.